This is my starting city when I visit dubaifridays. 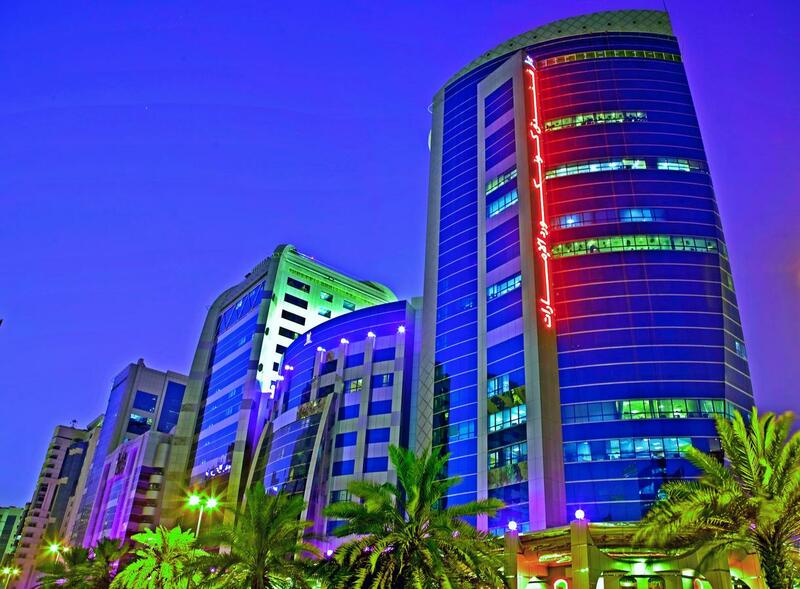 Make this my starting city when I visit dubaifridays. 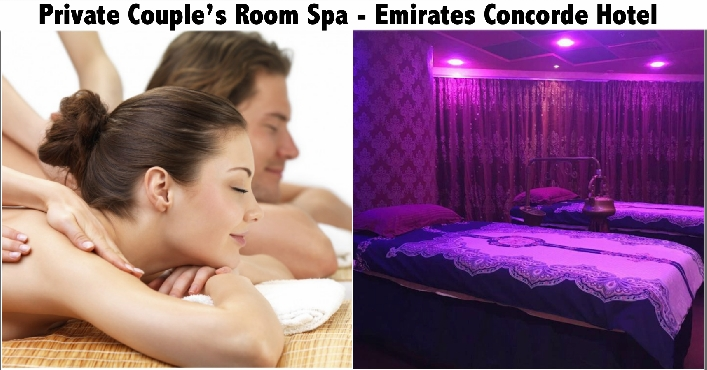 60mins relaxing private couple's room oil relaxation therapy for only AED199 at the Emirates Concorde Hotel. Professional and well trained therapist. If three of your friends buy this deal, you get the deal for free! Just have them use the link below when they purchase. 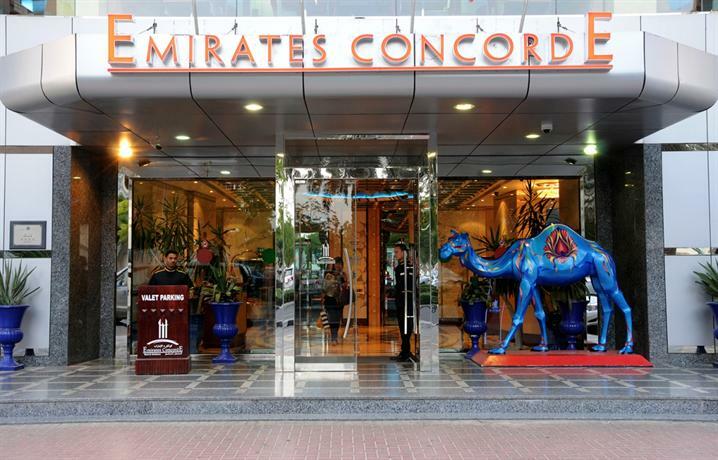 © Copyright 2015 Dubai Fridays. All Rights Reserved.